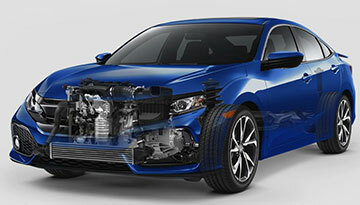 *Options listed are based on the Si Sedan model shown in image. 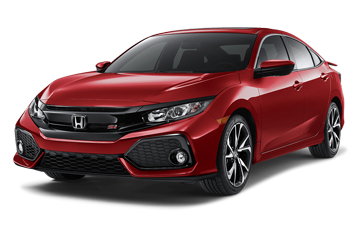 Complete with sleek styling and fantastic performance, the new 2018 Civic Si is an exemplary sport sedan. 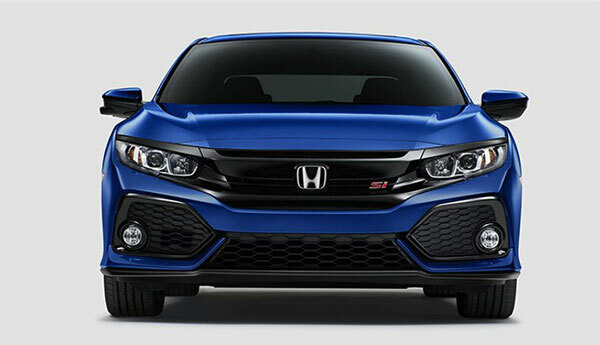 Never compromise on your driving experience again when you get behind the wheel and feel the power supplied by the inline 4-cylinder engine equipped with a single-scroll turbocharger and a Helical Limited Slip Differential. 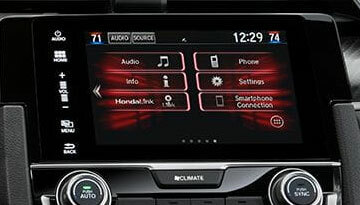 Convenience also comes standard on the Civic Si Sedan in the form of Apple CarPlay™ and Android Auto™. So stop settling for less. 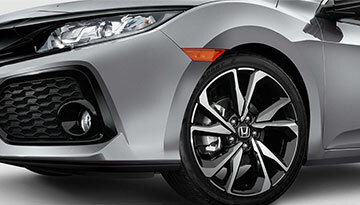 Come and see us today and test drive this one-of-a-kind vehicle. 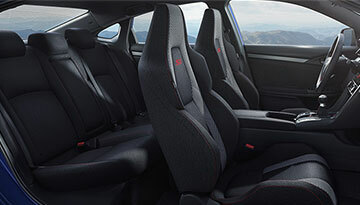 When your 2018 Honda Civic Si Sedan needs maintenance or repairs, look no further than our service department where our expert technicians are equipped to handle your service needs quickly and affordably. Whether you need a simple oil change or major repairs, you can trust the quality service you'll receive here at our dealership.